SP Travel is passionate about travel and confident in our ability to organize your personal dream vacation in Vietnam. We pride ourselves in the fact that we always add a personal touch to every vacation. It is extremely important to us that our customers return home with an experience to remember, not just an excuse to cross a destination off their wish list. Certainly our experienced and enthusiastic team can plan and deliver a tailor-made tour to suit your needs. And this be our motto: “The time has changed. But the hospitality has not”. Thanks you so much for choosing us as your companion of the journey. He has been in the travel industry for more than 12 years, and owned his company for more than 10 years. Mr.Ha has an insatiable appetite for discovering amazing places. He is a fantastic mentor with a wealth of knowledge and experience and still has a hands -on approach to marketing and strategic planning but his real passion is to develop his team and to ensure that clients are receiving the very best results they can from SP Travel expertise. Laetitia has been with SP Travel since 2004. She has seen the company grow and strengthen, and has covered a wide range of roles in the process. She became a Vice General Director in 2013. Laetitia has a wealth of experience in all areas of travel management and represents SP Travel on many industry boards. She has extensively traveled through Asia, America, Europe and loves sharing her passion for travel. He is an active manager, he always take care all the services on board to make sure that everything is in good order for welcoming and serving our clients to Halong Bay. Also, he is an expert who can share you the experience for the trip to Halong and surrounding sites. Graduated from Tourism Training University and had 8 years experienced working in Tourism industry with different positions such as tour operator, sales, and Toan can customize any Vietnam package tour for your group. 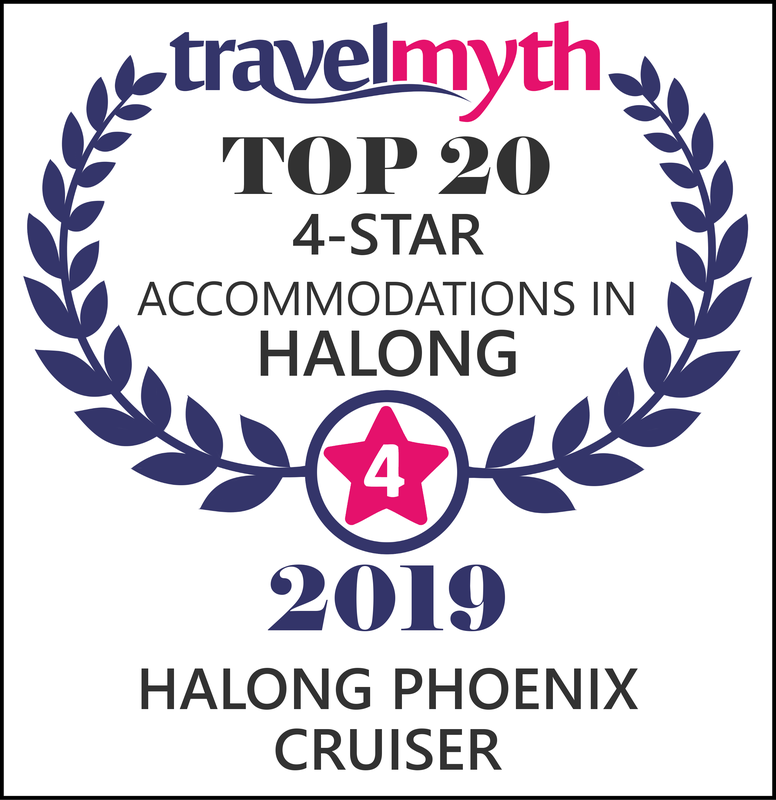 Phuong’s knowledge and involvement in the tourism sector is extensive, having worked in this industry for almost 10 years of experience building new markets, spurring revenue growth, and improving competitive market positioning. Currently being in the role of Sales and Marketing, she is always the one earliest coming and the latest leaving in the office. She is willing to share his experiences to every co-worker. Hi! My name is Chi. I am an online travel consultant of SP Travel for 2 years. I love working here where I can share all my knowledge and experiences with travelers coming to Indochina and I am really excited to meet my friendly colleagues here. Travelling, reading and music are my hobbies. 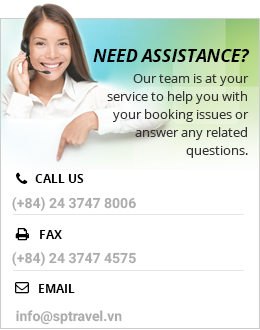 Sure that you will be happy with our travel services. I am always opened and ready to assist you. Welcome ! Hai is our special Sales Executive. She is able to speak many languages including Russian. She is passion for sales and has good sense of negotiation and knows how to maximum the benefits of tourists. She cares about the smallest requirement of tourists. So being with her, you will be received the most useful and the most careful advice for your trip. 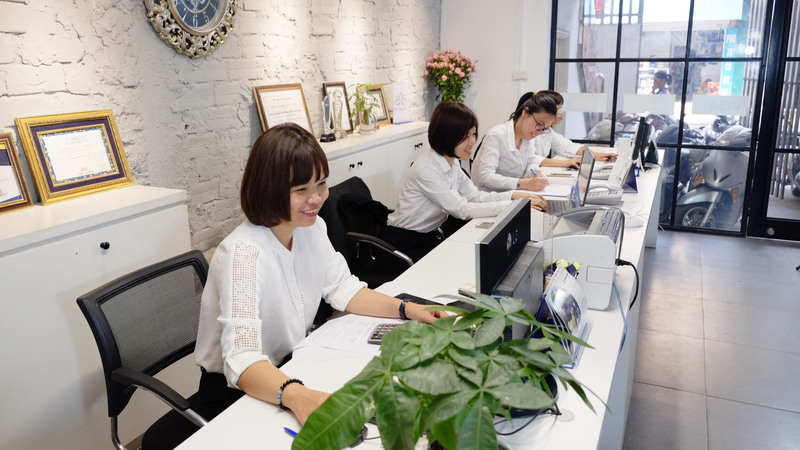 With 5 years working in tourism sector as tour operator and sales executive, Tuyet is full of experience to consult you to make a plan for your holiday. Being a mother, she is sensitive and your kids defiantly will be received the best service and care from her. With her, your trip with family and kids will be perfect.